What are our options for escaping Earth? See part one here for a primer on why the rocket equation makes this such a tough question to answer. 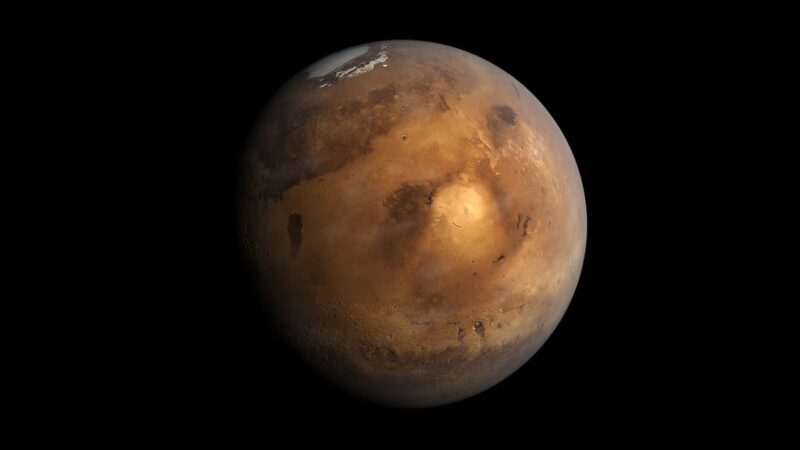 Digital render of Mars. Image by Kevin Gill, via Flickr. The easiest way to get around the rocket equation is to simply not start on Earth! Whenever you launch a rocket from the surface of Earth you have to pay the toll: lots of fuel. Launching a rocket from the surface of the moon, or even Mars, would be a lot easier. Both are smaller and lighter than Earth, making their gravitational pulls much weaker. Of course, there are quite a few problems with this solution: all of our people, factories, and economies are all down here on Earth. Having a space-port on the moon would require us to shift a lot of things off-world. If neither the moon or Mars sound appealing as the future hubs of space travel, what about Venus? Building floating cities above the toxic methane clouds is not as crazy as it sounds! See this great video for an impassioned defense of Venus as a future place to colonise. Artist’s impression of what a space elevator may look like. Image by Derek Gerstmann, via Flickr. Another option is to just build the rockets and spaceships in space. This means somehow getting a factory working in space, but that isn’t so far-fetched with asteroid mining becoming a serious consideration for many companies recently. There is still a problem of how to get things from Earth to our space-factory. This is where space elevators come to the rescue. A space elevator works just like a normal lift, except it goes quite a lot further than the tallest skyscraper. Future technologies such as carbon nanotubes could provide the strength needed to build such a huge elevator. Space elevators don’t have to worry about the rocket equation as there’s no need to carry the chemical fuel up with the elevator — electricity generated on Earth would work just fine. 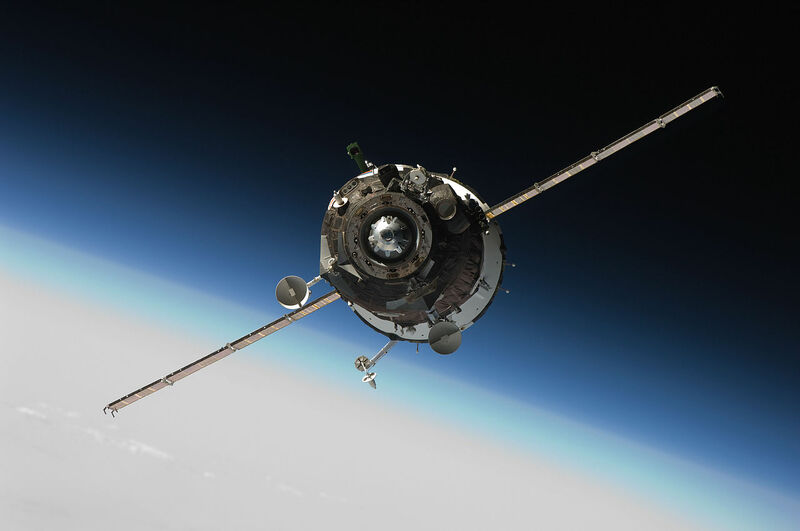 The Soyuz spacecraft approaching the International Space Station with 3 astronauts aboard. Image via Wikimedia Commons. If this is all sounding just a little bit too hard then my last option will be right up your alley: you won’t even have to leave your couch. If artificial intelligence really takes off, using drones to explore the universe instead of humans may be the direction that space travel goes. Sending a small robot into space is much easier than a big rocket with all of the heavy stuff needed for life support. Remote-controlling the machine would be difficult with instructions taking minutes, hours or even days to go between ground and the drone. A final, even more outlandish option is to not send anything up into space at all. As virtual reality technology improves we’ll be able to construct more and more realistic and lifelike simulations to explore. With full control over these simulations it’d be simple to tweak the laws of physics: perhaps we could get rid of the rocket equation once and for all! Next Next post: Cities Are Heat Death Traps…. Is There A Way Out?